The IFA is coming soon. Smart Watches based Android Wear is the new trend in market. But they need to have more ground or gravity to attract consumers, also Companies should make consumer based watches if they want to make their way in the market. Probably LG and Samsung have noticed the hype around Smart Watches round, so they want to make it equal to 360, the Motorola Moto. Round is the key. 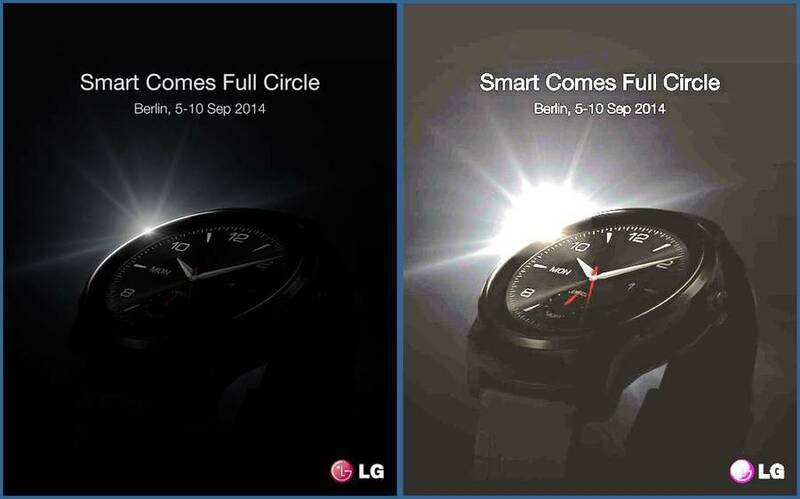 LG teased the other day with a little the LG G Watch R poster, here is a photo on Google+. 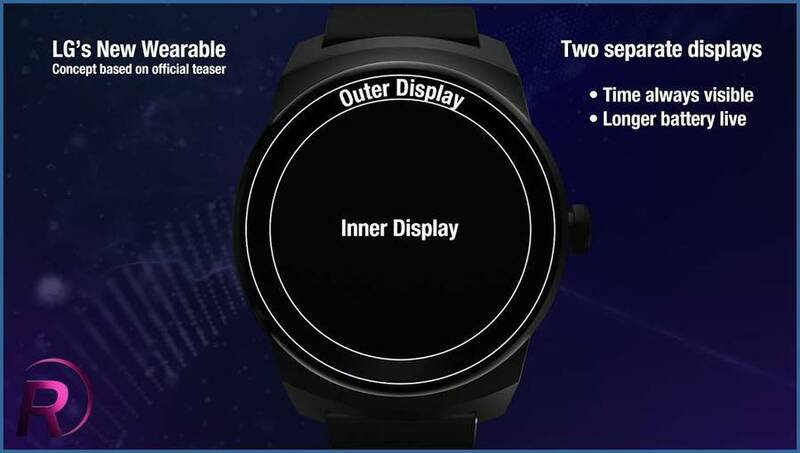 You can not see much, but a round SmartWatch . It looks thicker than expected. We can expect a bigger battery for longer yes. Only a few days left and we can finally see the product.